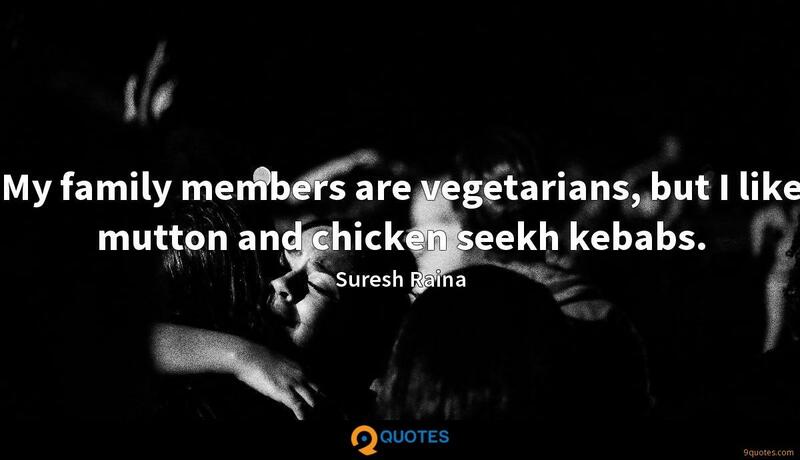 Suresh Raina Quotes. 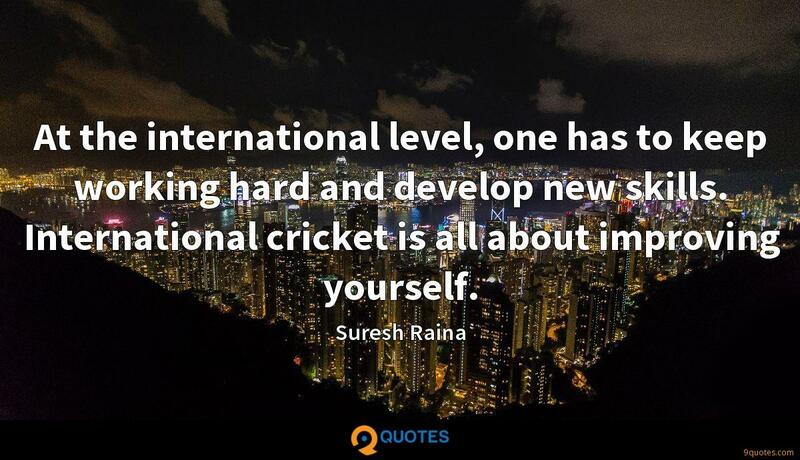 9quotes.com, 2018. http://www.9quotes.com/quote/suresh-raina-325831, accessed 24 April, 2019. 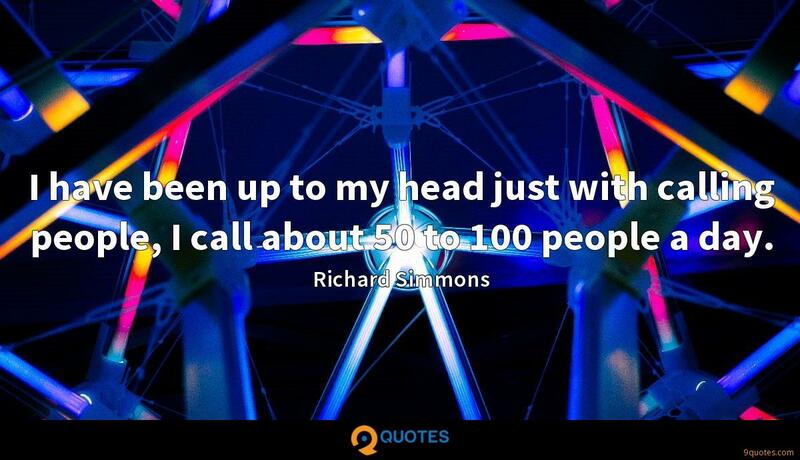 I have been up to my head just with calling people, I call about 50 to 100 people a day. 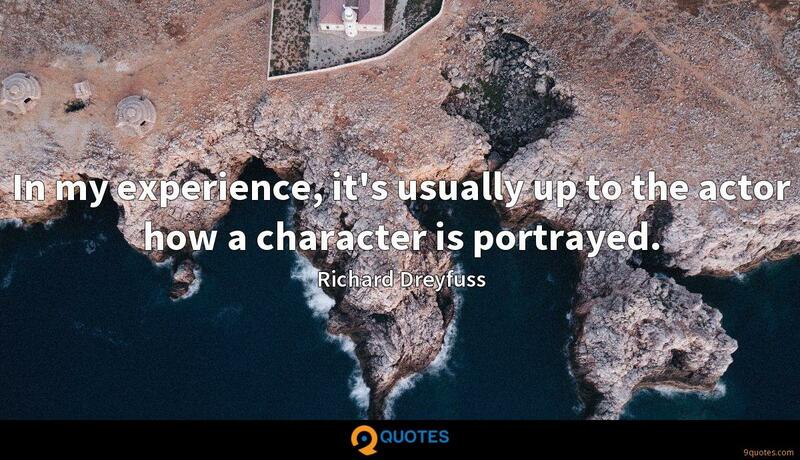 In my experience, it's usually up to the actor how a character is portrayed. Usually in features, I'm the lead. I consider the director the captain, but I consider myself the first mate, and it's up to me to keep in contact with the heart of the crew.